Amazon Gift Card Carding 2019 Tricks & Cardable Websites for Gift Cards – Cashout tutorial. CC, CVV, WU, Cash App, Dumps. This tutorial will tell you how to do carding and how to obtain gift cards in 2019. There are some users who constantly search for new working methods to cash out with no use of CVV, where the verification is not necessary. Spend your time to read this and other guides about carding that will give you the opportunity to become a profi, in case you will go through this information and learn some techniques to do carding correctly. Keep in mind that carding is one of the most difficult ways to do cash out of Credit Card. 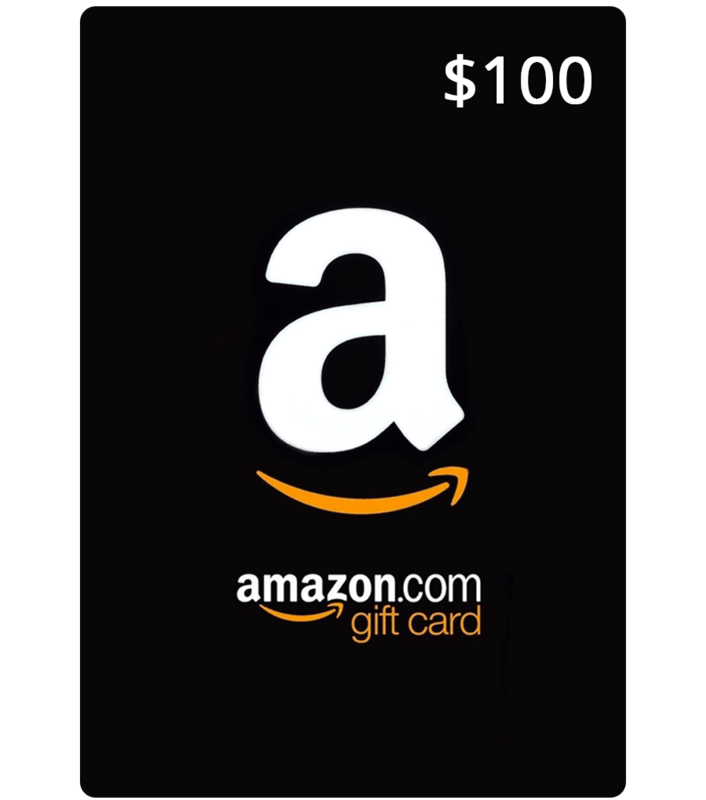 In this tutorial, I will give you instructions on Carding Amazon Giftcard. Actually, I also use this method by myself. If you have any questions or suggestions, you can ask me via the comment line below. The next move is to get connected RDP/911 VPN. Pay attention that you have to connect to the state where the CC was issued. (For example, if your card was made in Tennessee or the card holder is form Tennessee, get connected to Tennessee IP address. After that, you should clean browser history and cookies. I prefer to do it using either Jet cleaner or Ccleaner. The last part is to get Amazon account. Come to the Amazon website; create new account using personal information of the card holder, as you did with the email on the previous step. After you get approved, join Amazon prime membership. Now, you are able to make a purchase. Link your CC to the Amazon website as payment method. Select any product that costs less than $50; and leave it like this for the next 2 days (48 hours). You have to delay a payment, as Amazon needs time to verify new accounts. They don’t accept a rush, when you are a newbie on the website. They find this behavior suspicious. 48 hours later, come back to your account. (Don’t forget to use IP address the same with your CC state). Go to cart to check an order. The next you need to carefully enter billing address/shipping address. By the way, this address is should be the same with the real address of the card holder. Amazon will get this purchase for real one and confirm it for sure. After the first confirmed purchase, do more carting products that you won’t check out. The next step is going to Amazon e-giftcards, where you need to choose e-gift card amount less than $500. Link the gift card to your created outlook email address. Bingo! You will receive your gift card soon that will be sent to your email address. The next tutorial is going to be on cardable websites 2019 with and without cvv. Leave your feedback and questions in the comments below. Read my other guides to learn more about Carding and Cashout methods of 2019.